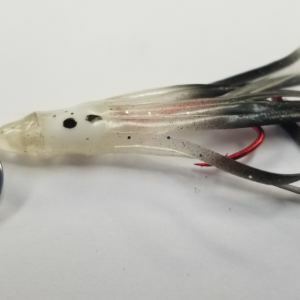 Our Spinner Squid are one of our most popular product lines and for 2019 we are releasing a Spinner Squid featuring a Colorado Spinner Blade. 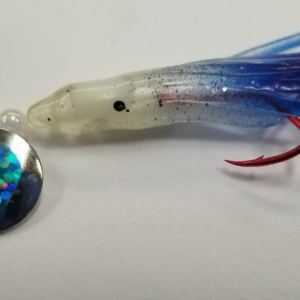 These new Spinner Squids will be know as CSS “Colorado Spinner Squid” and we will have them in many great squid colors. 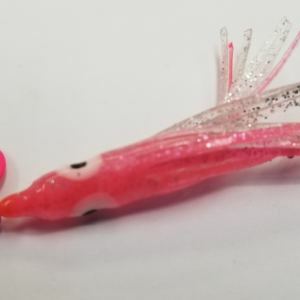 Spinner Squids are made using our Slammin’ Salmon Squids and Dakota Blade. The Dakota Blade puts more vibration in the water and gives the angler more fish in the boat. 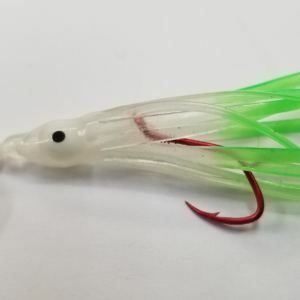 Spinner Squids are tied using premium 12 lb. test line and two blood red #4 Matzuo Sickle Hooks.